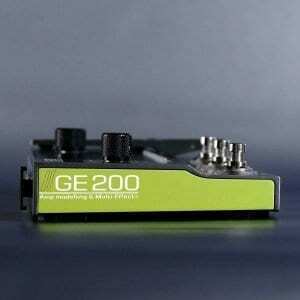 Mooer GE200 multi-effects pedal: Boss GT-1 meets Line6 Helix? 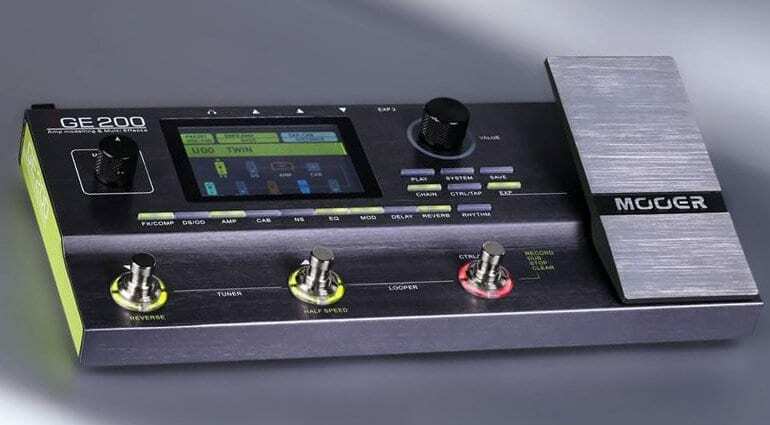 Is this a budget version of a Line 6 Helix? 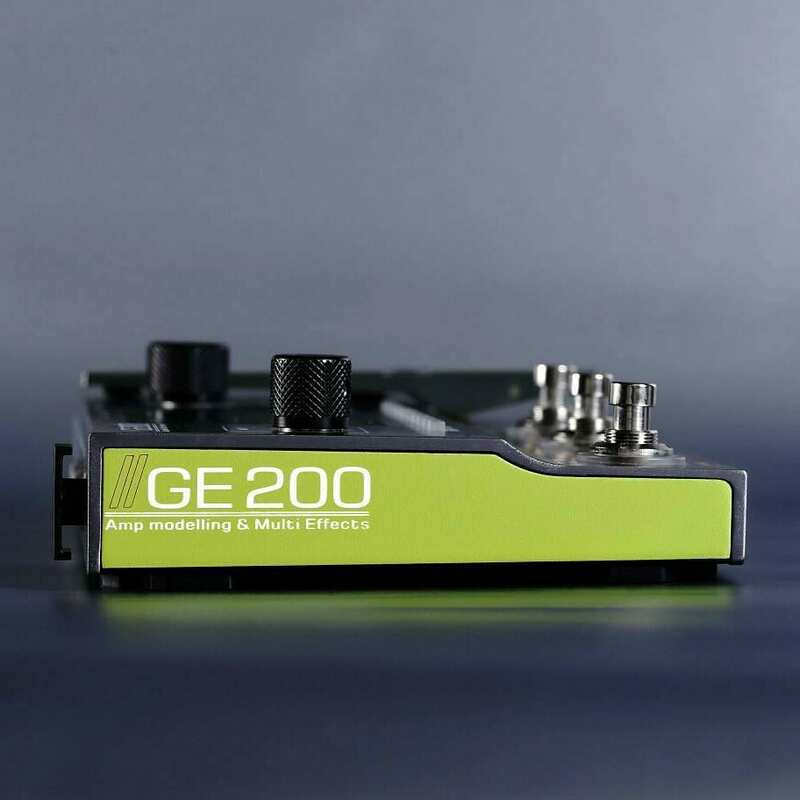 The Mooer GE200 is a new multi-effects pedal that also has amp modelling built in. 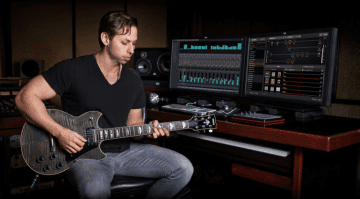 That puts it into a similar category as the Line6 Helix, but at a lower price point and with a smaller physical footprint. Although no official price has been announced, we expect the GE200 will be significantly cheaper than a Helix. Considering its predecessor. the GE100. is around £100 new, I would guess this new updated version will be pretty well priced. 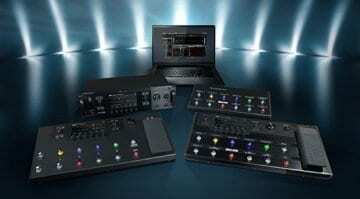 It includes a total of 77 effects, preamps and speaker emulations – at least if one believes the very sparse information on the net. In addition, it allegedly supports third-party IRs and has a looper function with 52 seconds and 40 drum loops on board as well. The demo video below doesn’t really give that much away, but the official product shots look promising. 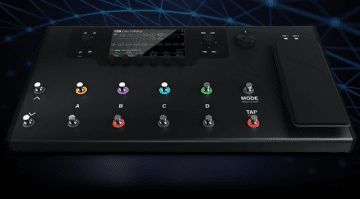 The onboard screen looks pretty large and there are three footswitches and a foot treadle for control of parameters, so it looks very much like a cut-down Line6 Helix. You can also see from the promotional shots that there is a USB port on the back. Hopefully this means it’ll be recording-capable – or at least editable via PC or Mac. 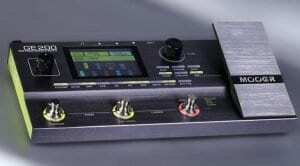 Mooer’s main website has very little information at the time of writing. But we do know the official launch is at the China Expo, which runs from 11 to 14 October. So watch this space for more information as it becomes available. 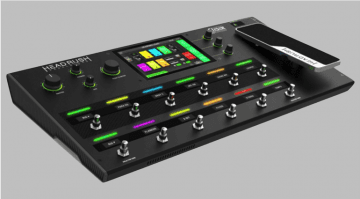 HeadRush Pedalboard for guitar: A Helix killer? 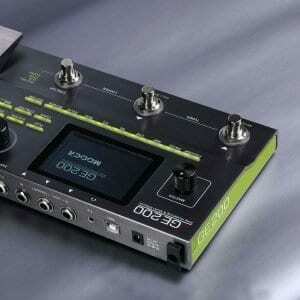 It is a lot closer to the Boss GT1 than the Line6 Helix. Where the Helix shines over these two is the functionality brought on by all of those footswitches it has. I’d love to see more details officially from Mooer, and yes, I think you are right it is more GT1 like than Helix.